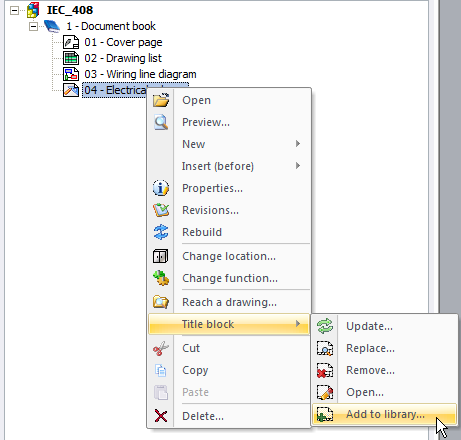 Customizing projects in elecworks™ often involves the insertion of logos in the title block. 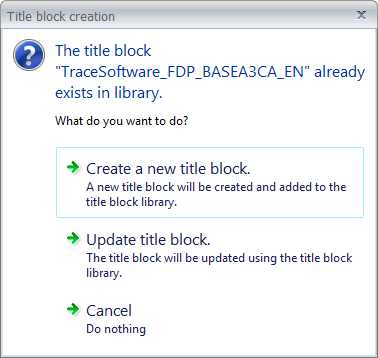 First, it is important to make a copy of the title blocks provided with the software and rename them so that there is no risk of substituting the original title block. 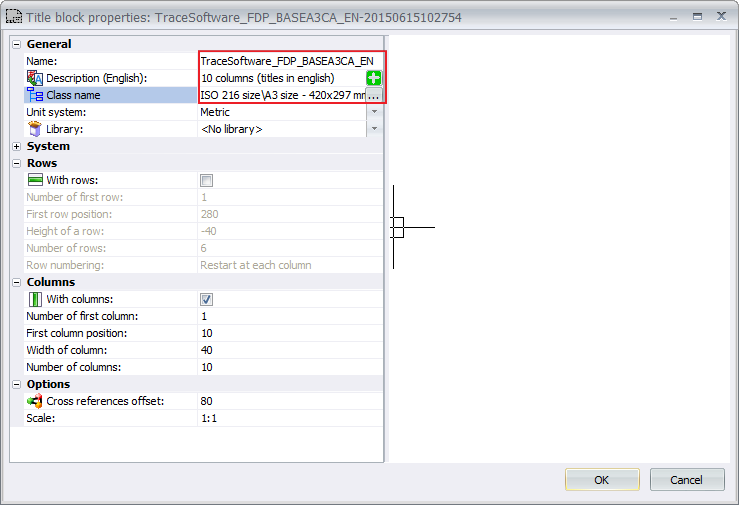 From the context menu of the project, you can add it to the library and assign it a new name. Customize the name, description, and class of your title block. 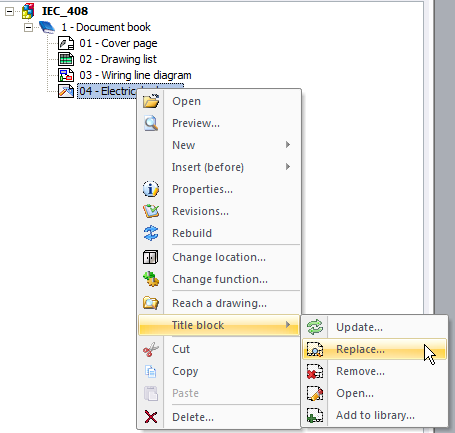 You can then edit it from the title block manager. If the image is not open in Paint, you will get a box with the file name. You simply need to replace your project title blocks by the newly created one. This method of customization of your title blocks with your logos or of your customers’ title blocks in different languages and with different formats enables you to adapt to each project you are dealing with. 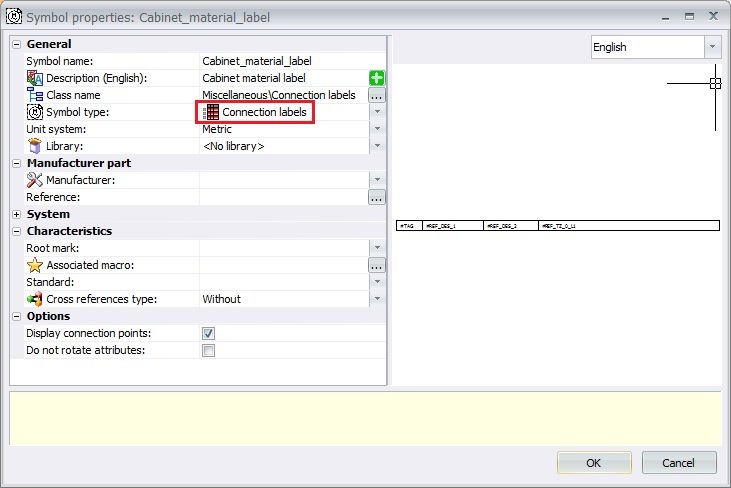 Do you need manufacturer information in the cabinet layout? •	Note: Use the top left point of the symbol as insertion point. 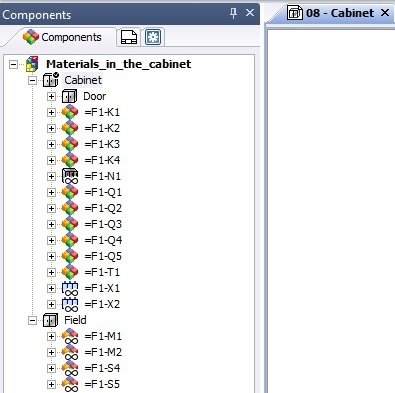 With this method elecworks allows you to generate a more detailed and complete documentation for your cabinet layouts. This way you can create higher quality projects! For panel or cabinet builders, reports are normally used to cable the panel/cabinet instead of the schemes, especially in big projects. 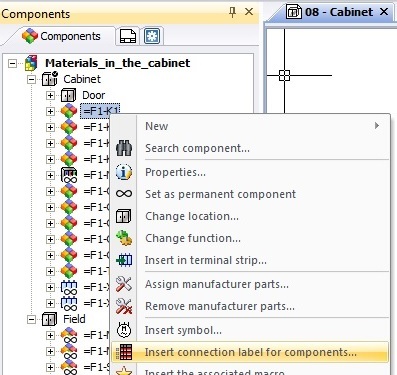 These reports must be sorted out according to the place of the components in the panel/cabinet. Until now, users make this kind of reports manually. 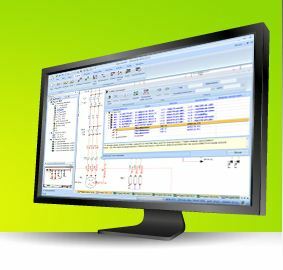 elecworks™ allows the automatic generation of this type of report, just using the command to optimize wire cabling order. 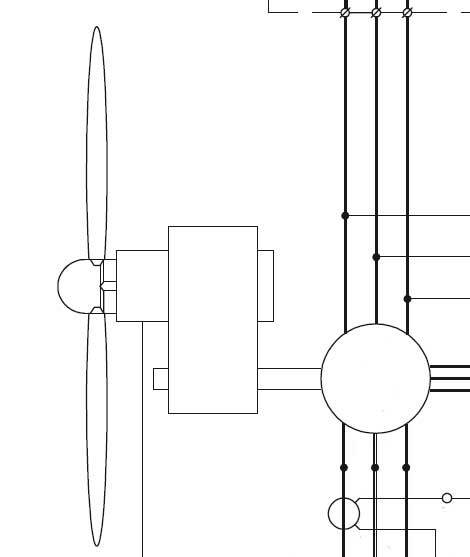 By default, the cabling order is in the same order as drawn here, for 515 equipotential. As the image shows, two wires are needed to cable the same equipotential from the panel/cabinet to the door: but this is wrong, as there must be just only one. To optimize the cabling order, just run the command to optimize wire cabling order. The new cabling order is sorted by location and mark. Now you just have only one wire from the panel/cabinet to the door. Taking into account fuses with gR and aR characteristics. Addition of manufacturer parts for this type of fuses (Mersen, Siemens). After choosing a manufacturer reference, get the curves of (I²t vs I) energetic representation*, to help with the installation optimization. (* It is available in the complete version of the standard package, you do need the selectivity module to get the curve display). This version is now available for all our customers with a subscription for download on our website with your license number (click here for direct access). 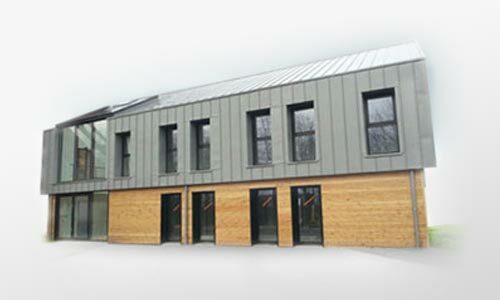 A selectivity y curves module for a dynamic multi-manufacturer study. A discrimination module for an economical breakers choice. An export module to Excel for an easy use of your data. 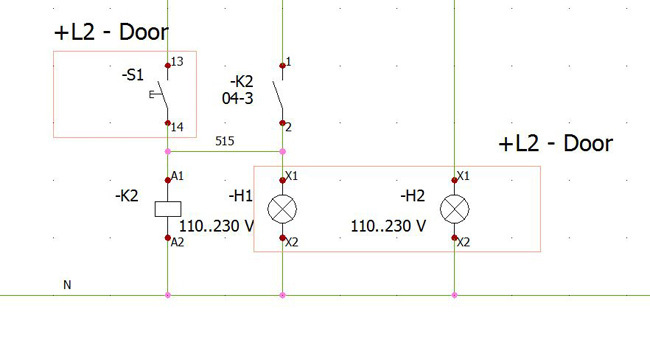 An export module to elecworks™ / SolidWorks Electrical to automatically multi-line diagrams and to integrate the control part of your projects. 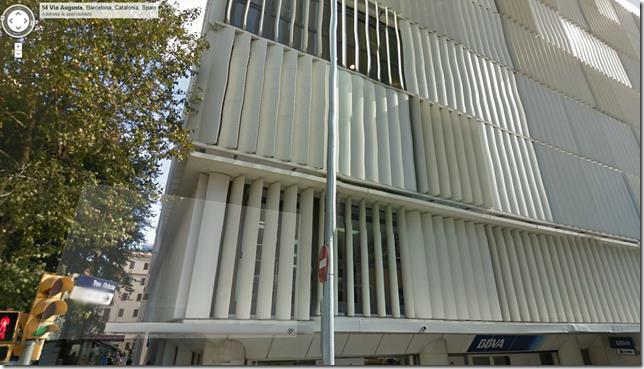 29/04/2014 – Trace Software International with its electrical CAD solution, elecworks™, collaborates with Vigo University for the Magallanes project. This project unique in Spain, is using elecworks™, the most powerful and intuitive available solution, to develop the electrical design of this revolutionary project. Trace Software International, in its corporate social responsibility plan, is highly committed to ensure the future of society and the environment, in order to improve the quality of life of people. 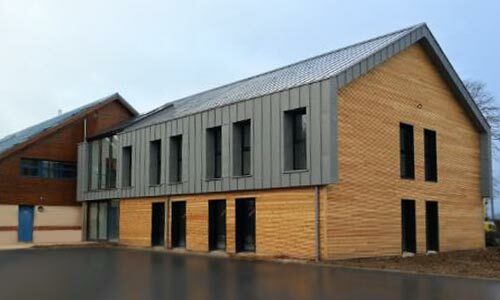 Our company’s goals are to provide high quality products to our customers, to offer collaborative opportunities for student-training at educational institutions, and to participate in unique projects that reduce the environmental impact. 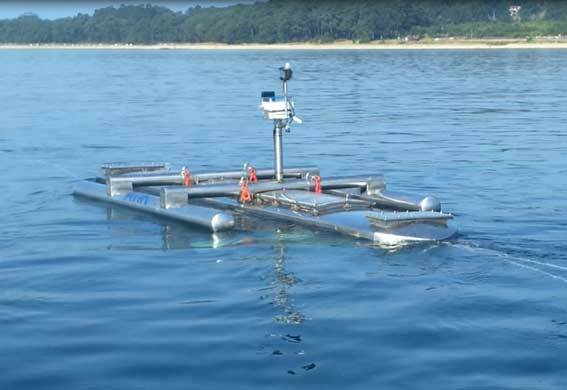 The Magallanes project involves the design and construction of a high-stability experimental floating platform to support two electrical hydro generators which are able to generate, up to 1MW of power from tidal waves of more than 1.5 m/s. Our joint efforts with the Electronic Technology department of the Vigo University, a leader in development of unique projects related to renewable energy, give a boost to these new and pioneering projects that help in environmental conservation, by harnessing the renewable energy efficiently. The easy-to-use software, elecworks™, generally used for electrical and automation projects creation, will now be used to design the electrical part of this floating platform. Keeping in mind that the future of such studies is highly dependent on its energy efficiency, Trace Software is proud to collaborate with the Magallanes project, to achieve generation of electricity on the range of 1 MW, from perennial tidal waves, a 100% renewable energy. 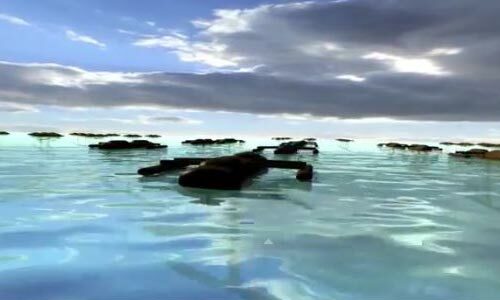 Tidal wave energy is increasing its presence in the renewable energy field due to its extraordinary potential, high predictability and low environmental impact.